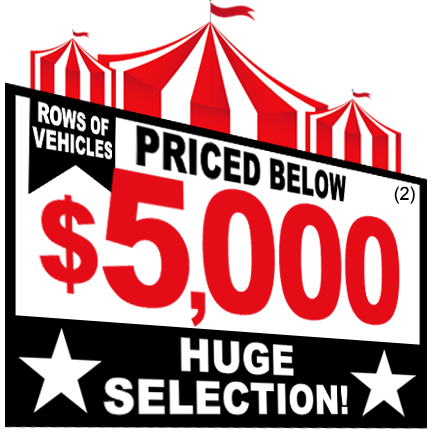 Twelve of the Valley’s most competitive dealers have gathered over 2,000 of their best used vehicles for a money saving event like no other! For 4 days only! Thursday through Sunday at the Peoria Sports Complex on 83rd Avenue just south of Bell Road. Register & View Inventory, it's Free! 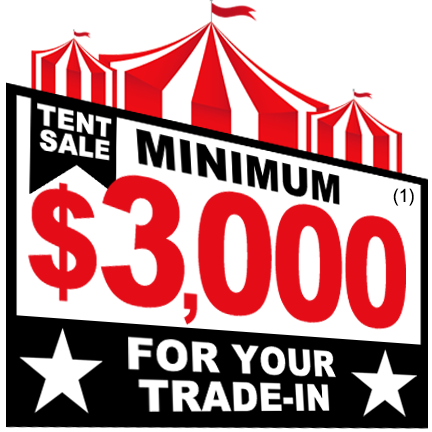 Participating dealerships: ABC Nissan, Pinnacle Nissan, Acura of Peoria, Bell Honda, Camelback Hyundai, Camelback Kia, Camelback Subaru, Camelback Volkswagen, Midway Chevrolet, Peoria Nissan, Showcase Honda and Van Chevrolet. Offers cannot be combined. Vehicle availability subject to prior sale. Please call or visit our website for the latest inventory information. (1) Based on Kelley Blue Book trade-in value of fair condition with 10,000 miles per year, deduction of .15 per excess mile. Deductions will apply for damage, reconditioning, excessive wear and tear and above average mileage. (2) 5 or more available at this offer. (3) #65173C sales price $7,100. 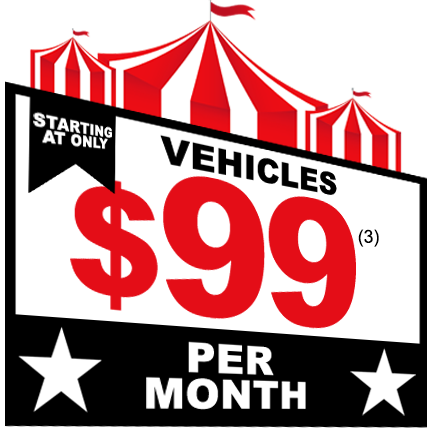 $99 per month for 72 months financed at 5.0% APR on approved credit with $1,000 cash or trade equity down. 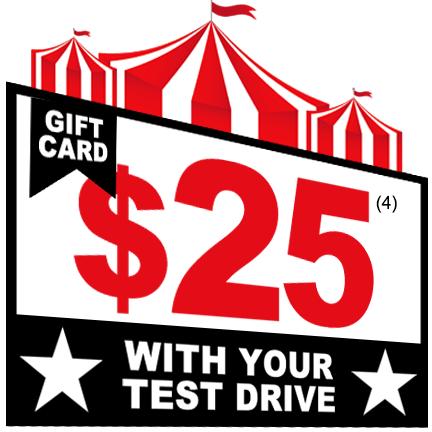 (4) You may take as many test drives as you wish but gift cards are limited to one per family, while supplies last. Must be at least eighteen years old with a valid driver’s license. 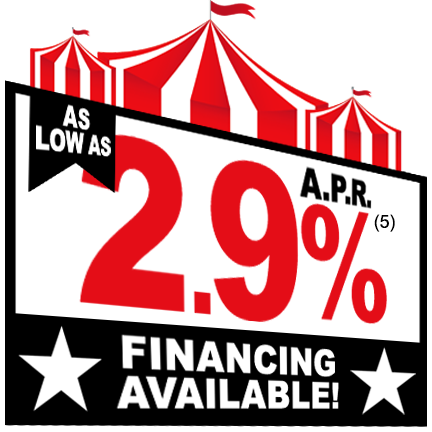 (5) 2.9% APR financing available on approved credit. May not be combined with other offers. See dealer for details. See dealer for details. Photos for illustration only, actual vehicle may vary. Not responsible for typographical errors. Offers plus tax, title, license and $499 doc. fee with approved credit. All offers expire end of event.